Tim Rea began his career at Edward Jones in February 2016 as the principal responsible for the Marketing division. Rea has more than 20 years of marketing experience. 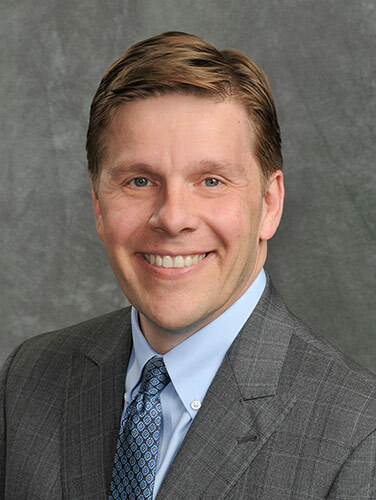 Prior to joining Edward Jones, he served as the executive vice president and chief marketing officer for Office Depot Inc., senior vice president of brand marketing for Darden Restaurants, and had increasing brand management leadership positions at Hershey Foods Inc. and the Procter & Gamble Co. Prior to working in the private sector, Rea served as a Captain in the United States Army. Rea earned a bachelor’s degree in economics from Harvard University and both a master’s in economics and an MPA from the University of Texas. He also serves on the executive board of the Office Depot Foundation as chair emeritus.